The study of extreme weather usually involves lots of numbers, graphs and statistical comparisons. What's missing is the human element; the way people responded to an unusual weather event. During the deep freeze of 1838, did people stay huddled indoors or learn to skate? How about the flooding of the river Trent in the early 19th century? Were they scared? Georgina Enfield is a professor of environmental history at the University of Liverpool. 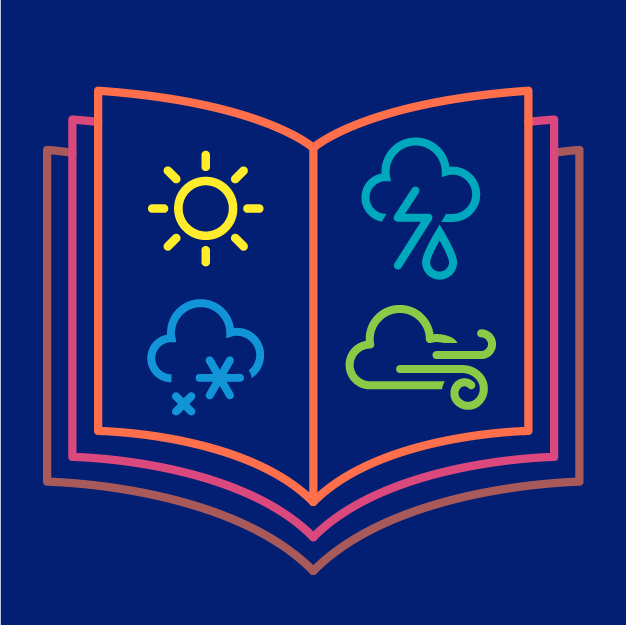 Her team has assembled a fascinating collection of diaries, letters and other personal accounts of how people felt about extreme shifts in the weather over the past several centuries. The extreme weather history can be found here. A list of the University of Liverpool Online's programs can be found here. Kai Engel's compositions can be found here.